Your place for pediatric development and adult health. Dr. Leah and Dr. Troy LOVE working together to help families create greater health and wellness. We are committed to seeing the next generation of children being raised healthier than the past few generations. We specialize in family chiropractic care and ADD/ADHD solutions. Visit our Services page to learn more about ADD/ADHD Solutions. Click Here. Looking for a New Patient Form for your first visit? Find everything you need here. Supplements are a natural way to continue caring for your body. 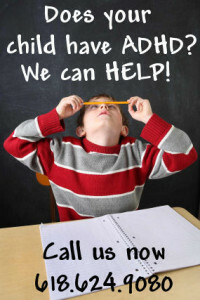 Has your child has been diagnosed with ADD/ADHD, you have tried EVERYTHING and nothing seems to work? Look here. We love to customize talks for your group or organization! Contact us to set one up! New member consultations require a special appointment. Please call the office to check available times!